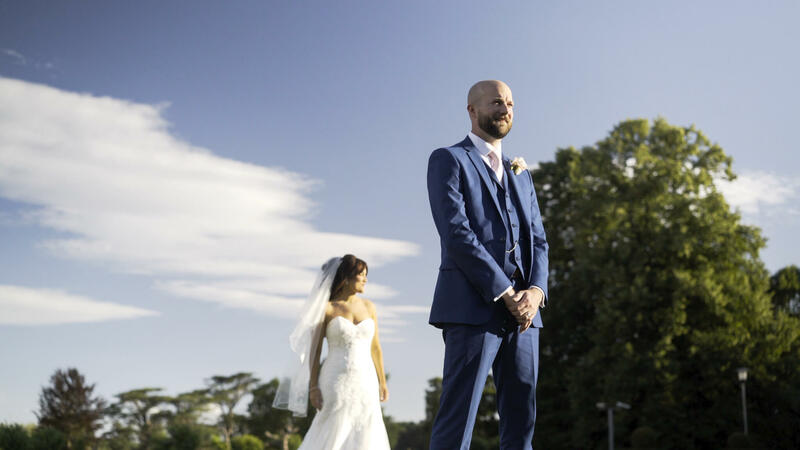 Karla and Lewis’ wedding was such an EPIC day at the BEAUTIFUL Hengrave Hall. These two made the day even better with being such a great couple to work with. It’s clear to see that Karla has got Lewis wrapped around her little finger as he would literally do anything for her. They’re love for each other is contagious and to see so many friends and family join them for their special day is a testament to that. The sun was out in full force for this one and alongside the amazing Luis Holden Photography we made the most of it!